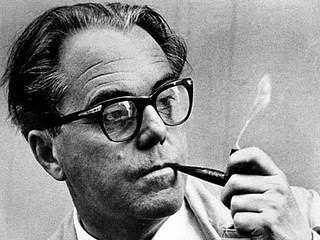 Max Rudolf Frisch was a Swiss architect, playwright and novelist, regarded as highly representative of German literature after World War II. In his creative works Frisch paid particular attention to issues relating to problems of human identity, individuality, responsibility, morality and political commitment. His use of irony is a significant feature of his post-war publications. Frisch was a member of the Gruppe Olten. Technological progress is a way of organizing the universe so that man doesn't have to experience it.